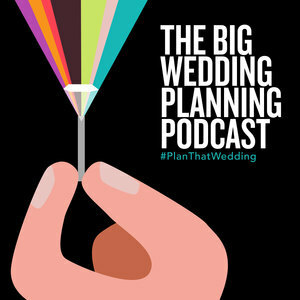 Quick reminder - don’t forget to hashtag #planthatwedding when you post about our podcast or your wedding planning. We’re tagging everything with #planthatwedding - across all social media. And if you send a little video of you listening to the podcast (love our opening song? Thanks!) - you will MAKE OUR DAY. Ask: This listener, Cheyenne, wrote in about her mom. “She’s always been an unhappy person, but it wasn’t until I was an adult that I realized how narcissistic and downright mean she is.” This heartbreaking email outlines the bride’s tense relationship with her mom, and how it’s affecting her wedding planning. This bride has distanced herself during the planning process, but is very worried that her mom’s involvement and presence will ruin the wedding day, and taint her experience of what is supposed to be a joyful day. She wants to know if she should cut her mom out of the wedding completely. Answer: Note that we are not therapists. But we do have some experience with all of this. Repeat this; “I can no longer wish my mother to be who I want her to be.” Release your expectations of your mother - she will never meet them. Take her for who she is, or don’t. Don’t put any weight on your mom’s reactions any more. Our advice is to invite her to your wedding. And for the rest of the planning process, and on the actual wedding day, shut her down immediately anytime she begins a sentence that starts to go negative. (Don’t ask for her advice. She’ll likely give it anyway, but don’t ask.) Something like this, “Ok, mom. Love you.” And then you hang up. Or walk away. Or close the door. Try not to let her get to you. It’s your wedding day and it sounds like it’s going to be beautiful - enjoy it. You can’t change your mom. You CAN have the wedding of your dreams. We believe in you, Cheyenne! 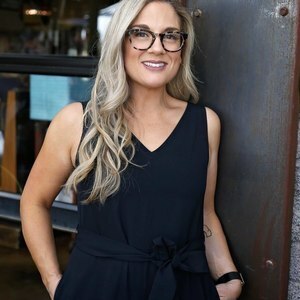 Ask: This bride wants to know if she should hire a planner that is new to the industry and offering a great deal for full planning, or an experienced planner with fairly high prices. Answer: There are pros and cons, of course. In our long answer, we emphasize the importance of “month of” planning, as we have often on the podcast. With the ‘newbie’ - get references of previous brides she has worked with, even if it’s only 2.
stand her ground (advocate for you, be a strong liaison between you and vendors, make quick, SMART decisions day of, be assertive...) ....then we think you should hire her. There's no guarantee the experienced planner will be better just because she's done more weddings. We were all newbies at some point! 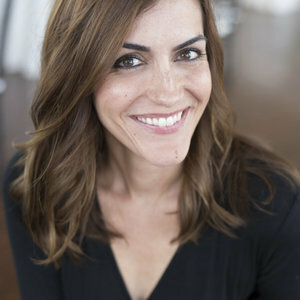 www.livingaf.com and @amandafailla - super awesome fan that sent a video to us! PHONE: (415) 723-1625 Leave us a message and it might be on the show!